One of the things that really stood out to me this trip is how indescribable it is to see and experience monuments, art, and architecture in person. It didn't bother me at all that there were other tourists everywhere we went; I was just so taken by how old, historically important, and simply stunning the sites were. This trip made me want to brush up on world history, and made me appreciate good coffee. 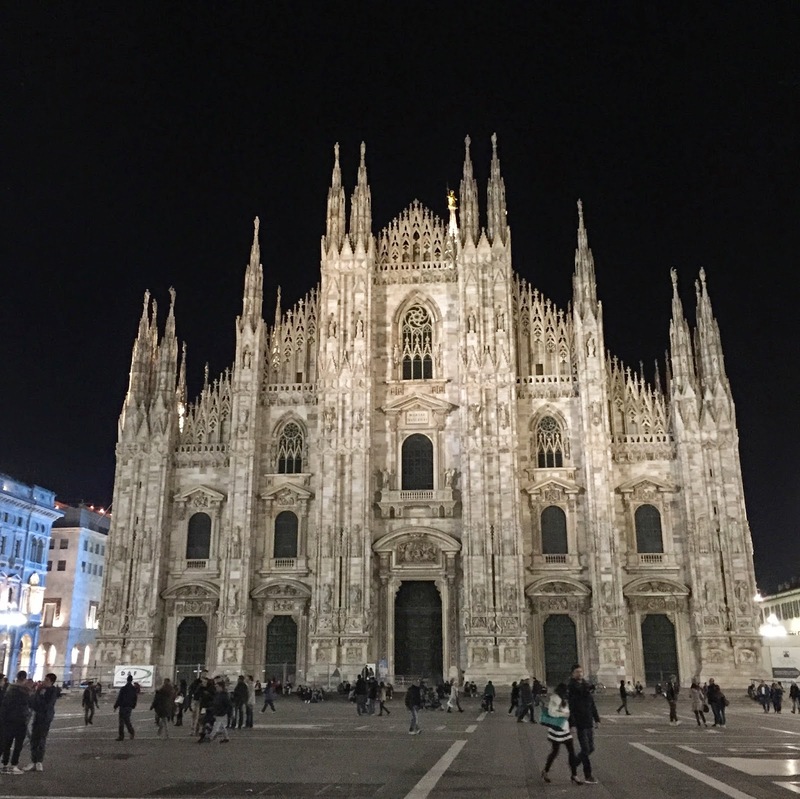 Below are my recommendations for experiencing Milan in 3 days. Park Hyatt Milan. Beautiful, luxurious, and in the most ideal location. See my post here. Mid-priced and excellent. 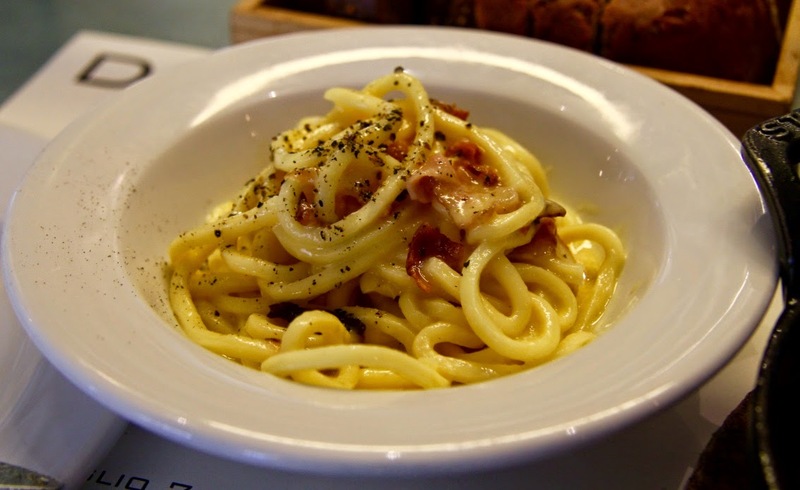 We had the best spaghetti carbonara and octopus soup here. It's best to make a reservation or go right when the restaurant opens at noon. A casual restaurant that specializes in meat. 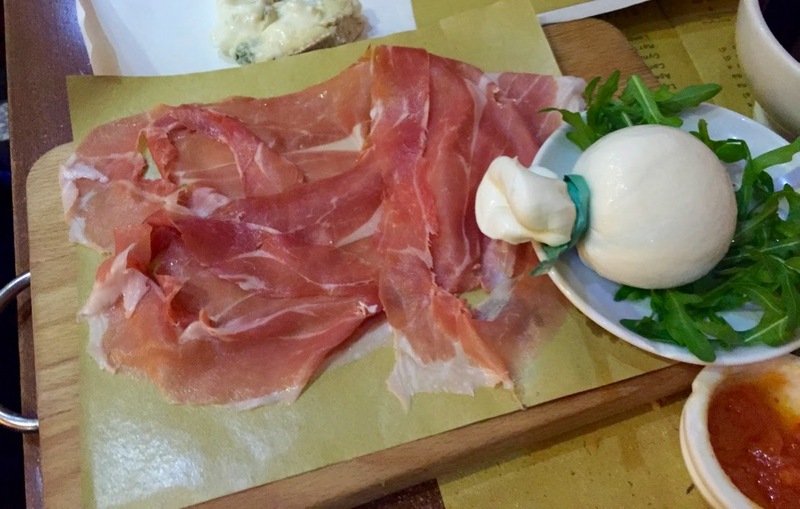 Must order the prosciutto and wine. The wine was served in bowls! Great dinner spot with the most amazing olive oil (probably the best we had on this whole trip), and an incredible risotto osso buco (veal shank). The risotto was so flavorful, and the veal perfectly tender. 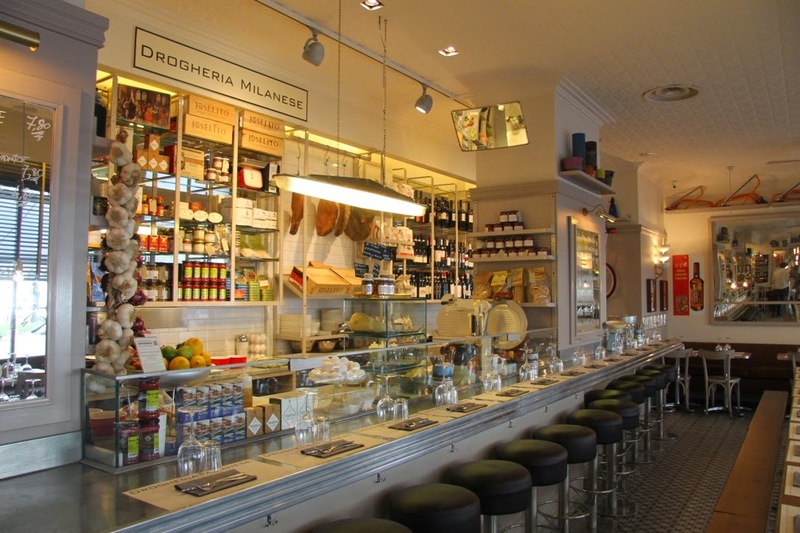 Located right in the Galleria Vittoro Emanuele, so this was definitely more on the touristy side, but the food was great. 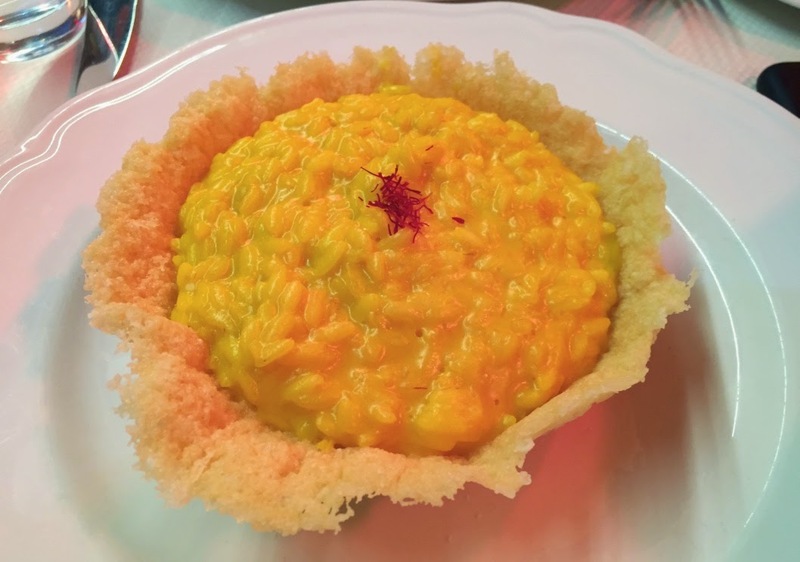 The saffron risotto is served in a parmesan crust; doesn't get any better than that! In addition to food, make sure to stop in as many cafes as possible! 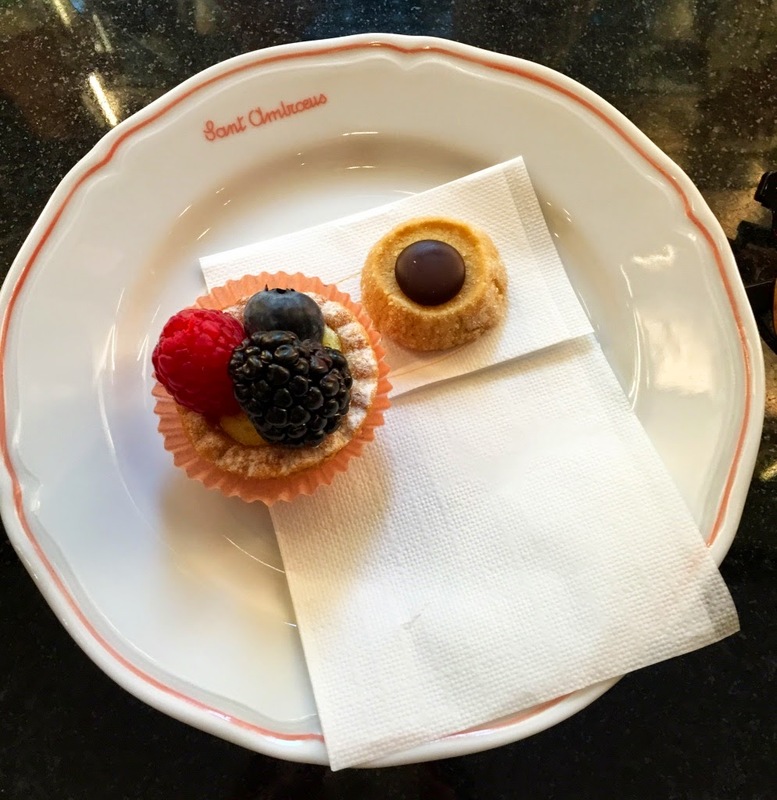 I fell in love with the cappuccinos in Spain, and it was just as wonderful in Italy! Not only did coffee taste wonderful everywhere, but they were all inexpensive, with most costing less than US$2. Designed and built in the 19th century, this is a beautiful shopping mall that houses high end luxury brands such as Louis Vuitton, Tod's, and several restaurants (that also sell gelato to-go!). 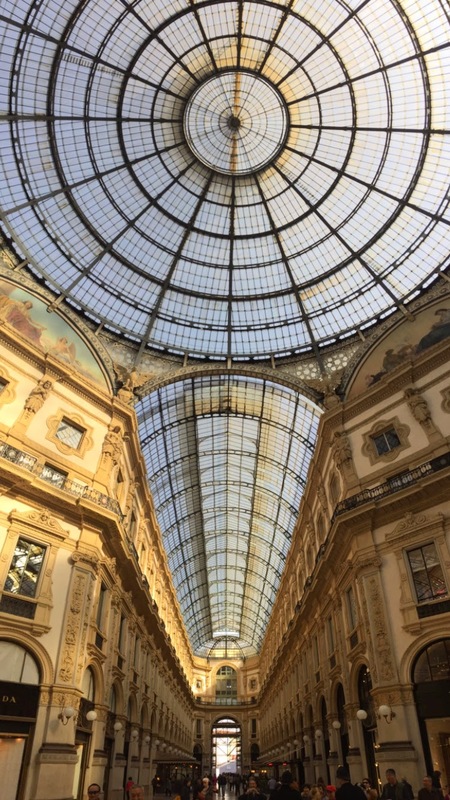 This galleria is connected to Park Hyatt Milan, which made it very convenient! Absolutely stunning gothic cathedral. The stained glass inside was mesmerizing. A great place to just take in views of the cathedral and to people-watch. Also, shop! 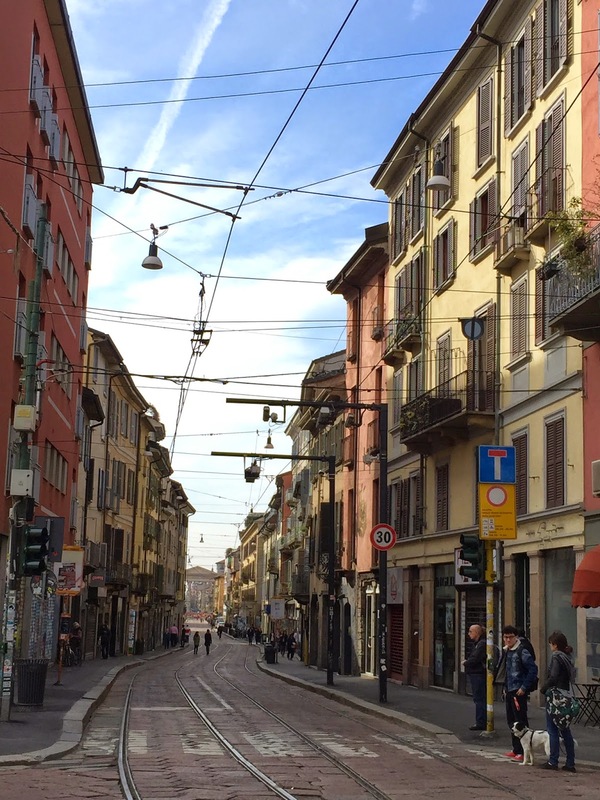 If interested in buying designer/luxury items to take advantage of the VAT refund, Milan is the best place for this, as the selections are terrific.